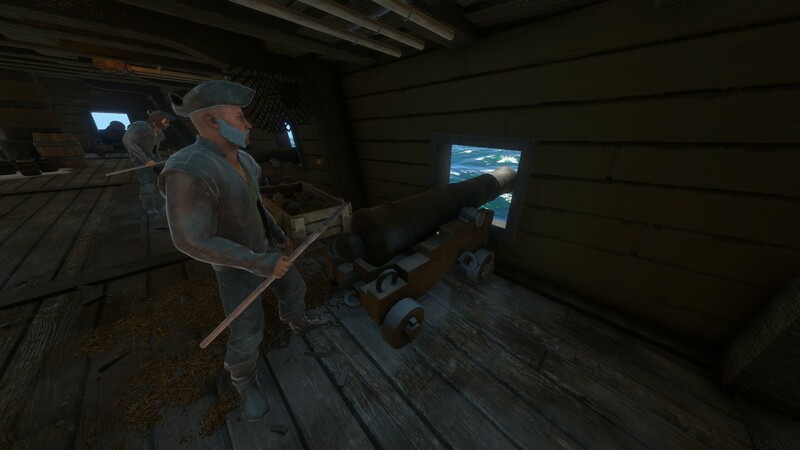 So basically in this section as the title mentions i am going to show you the best ways (from what i know) how to aim your Galleon and get as many hits as possible. 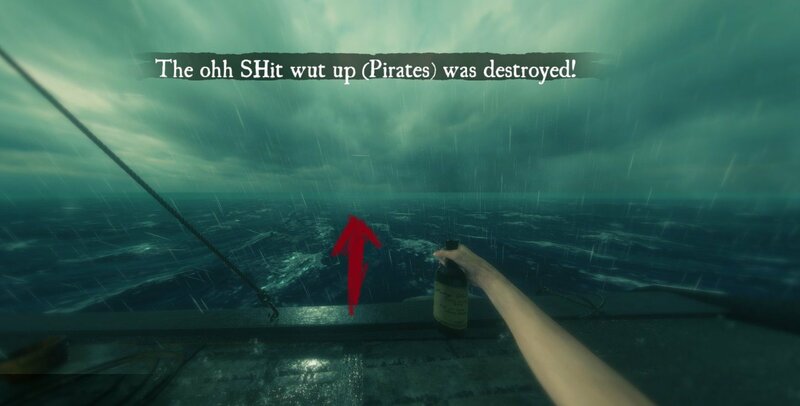 As you can see on the image i have marked out where you should aim if you aim that cross onto the enemy ship it will guarantee you a hit if your not too far away. So basically in this section as the title mentions i am going to show you the best ways (from what i know) how to aim your ship and get as many hits as possible. On the picture i have marked out where you should shoot the arrow should go straight on the enemy´s tail (unless you are not broadside) if you are not going broadside you need to aim a bit more to the left of the arrow if you want hits. Written by I AwiiN I.